How to access custom labels dynamically in visualforce page? No, you can’t reference labels dynamically in apex. I am Sakthivel Madesh, a certified Salesforce Developer & Administrator working on Salesforce Technology since 2011. I am currently working in IBM Austraila as Sr. Salesforce Developer. I have worked on multiple technologies Like PHP, Java, Salesforce, I am very passionate about Salesforce and to earn 12x Salesforce Certification. 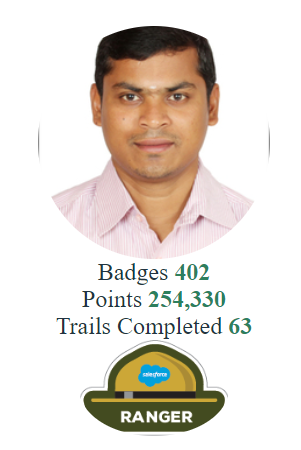 I love Trailhead for learning Salesforce Skill and Become a Trailhead Ranger too. I Love to Learn & Share my Salesforce knowledge to Salesforce Learners/Beginner using My Blog and Salesforce Community. Next Next post: How to convert DateTime to UTC time using Apex Class?